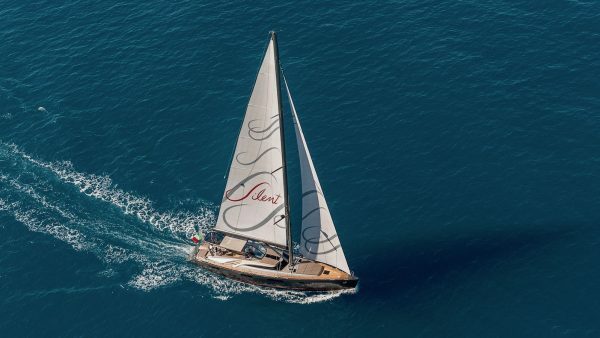 Sailing yachts may be small in number when compared to motor yachts, but as the original type of superyacht for many they represent the truest form of yachting. Perfect for those who love the idea of travelling across the water, powered only by the wind, sailing yachts are a natural choice. 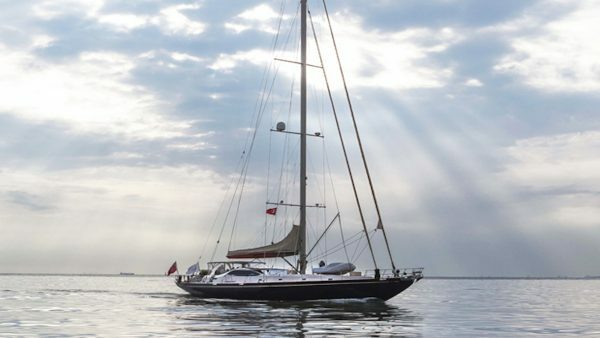 For owners looking to be hands on with their yacht a sailing yacht can seriously appeal. A sailing yacht is also your passport to the popular regatta scene, which is a fantastic way for sailing owners to come together and share the joy of racing under sail. 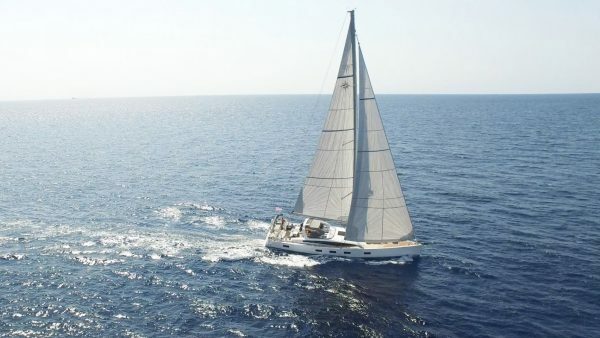 Whilst capable of sailing purely under sail most sailing yachts can also comfortably motor around the 12 knot mark, allowing owners to choose between sailing and motoring as the fancy takes them or if conditions do not permit sailing. 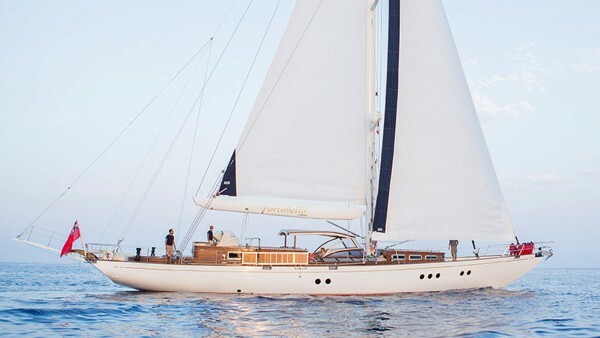 Choose between a modern sailing design, with performance crafts and cruising vessel, or a timeless classic design. Modern luxury sailing yachts for sale boast the best features of motoryachts with spacious accommodation for up to 12 guests, five star crew service, and luxury living spaces to complement the pleasure of travelling under sail. Enjoy life right on the water, with plenty of outdoor deck space to enjoy, complemented by generous spaces on the interior. 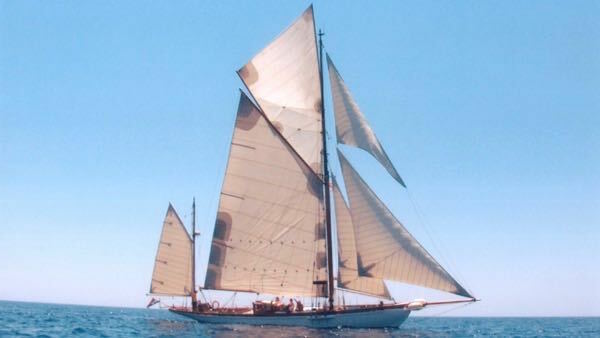 Several rig types are on offer with sloops and ketches the most popular choice, and different sail configurations depending on planned usage. Many modern sailing yachts are designed with serious performance in mind, allowing them to tackle all conditions and pick up impressive speeds when underway. 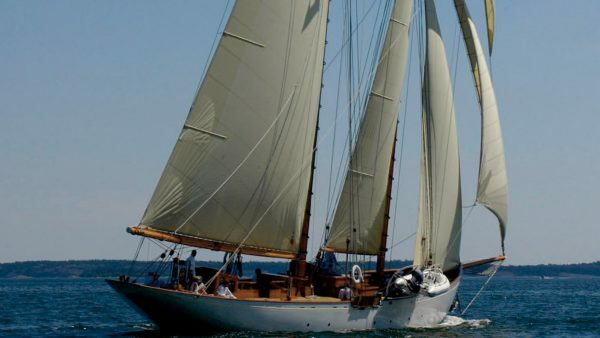 If something more traditional is for you then a classic sailing yacht is pure vintage style. 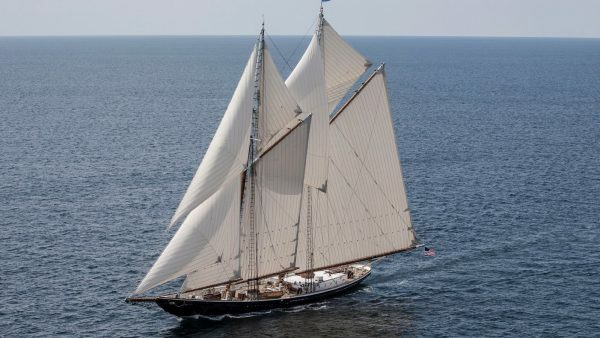 Picture the J Class yachts of the early days of the America’s Cup, gentleman racers and gracious lines. Most classic sailing yachts will have benefitted from an overhaul during their lifetime, with luxurious interiors styled in keeping with the overall design to match their classic exteriors. 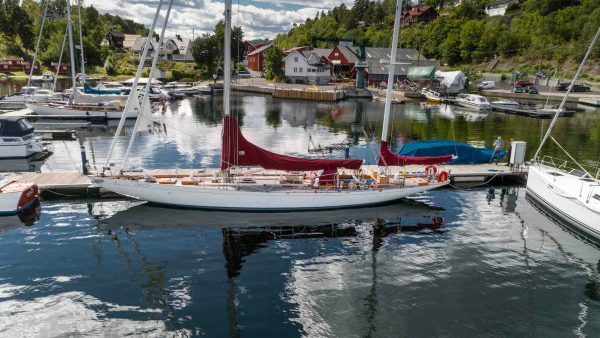 Or if both old and new appeal, why not combine the best of both worlds and opt for a modern sailing yacht, with all the latest in technology and design, that has been styled in the form of an old classic? 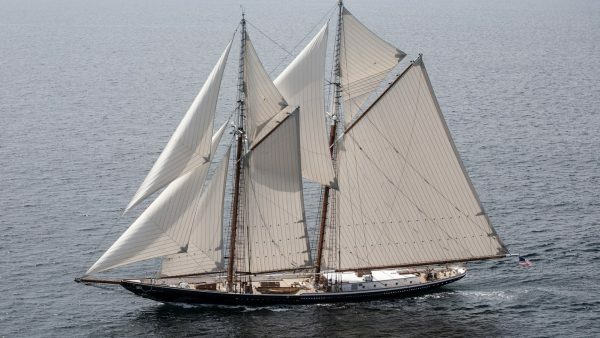 Popular thanks to their enduring style, a classic-look sailing yacht will never fail to turn heads.